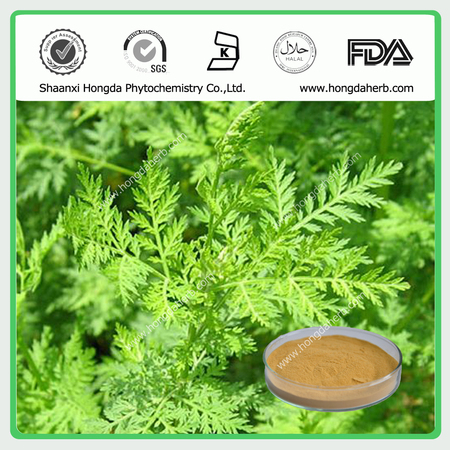 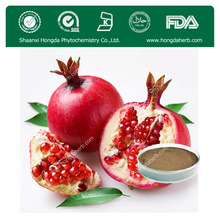 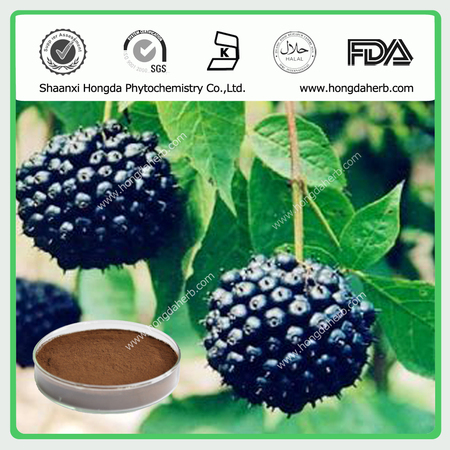 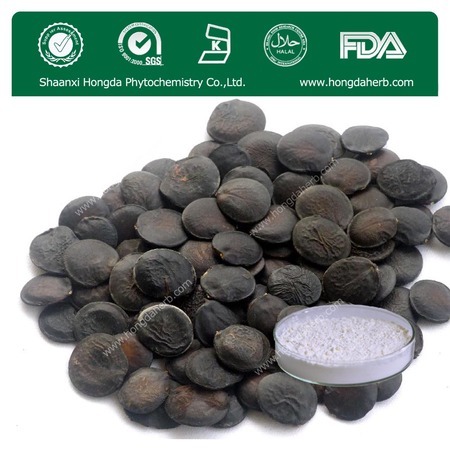 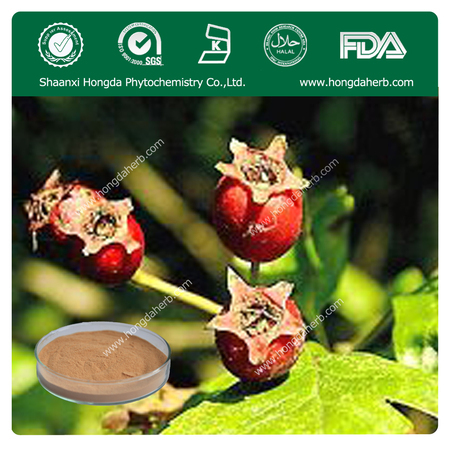 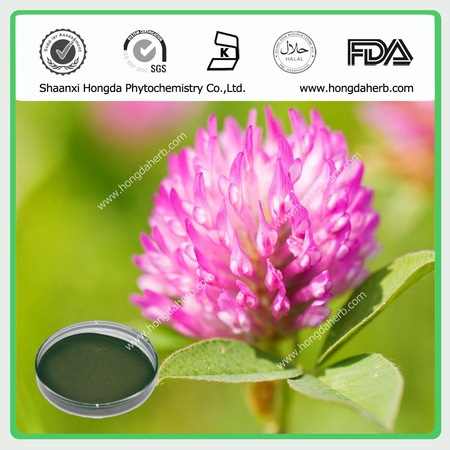 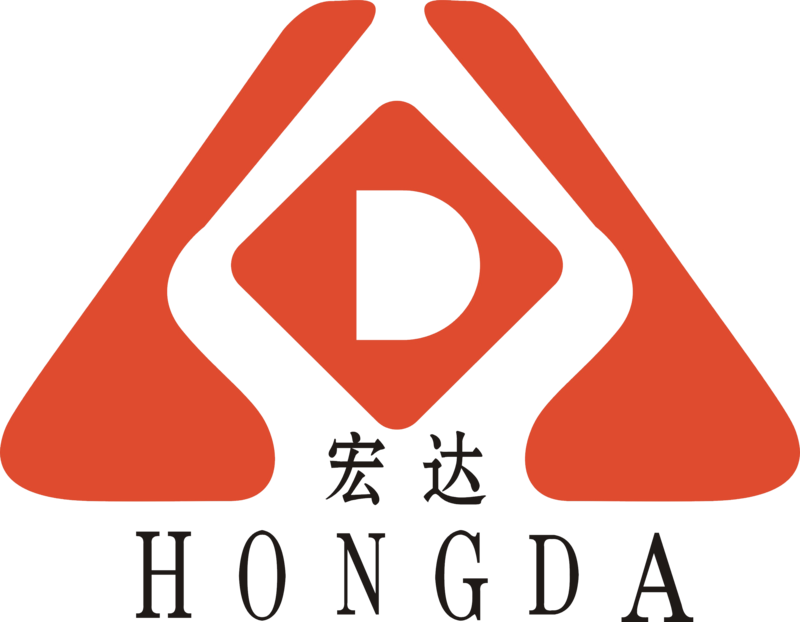 Shaanxi Hongda Phytochemistry Co.,Ltd which has established in 2003, mainly devoted to producing active ingredients derived from natural sources for pharmaceutical, food, healthcare and personal care industries. 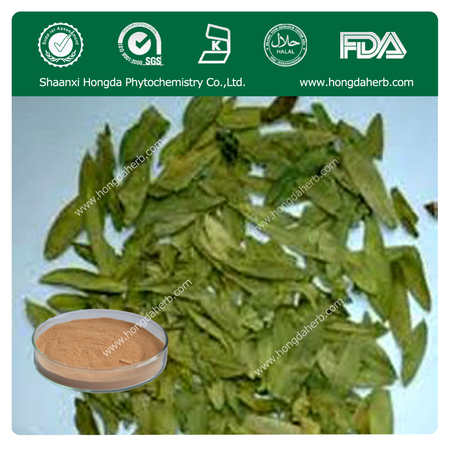 We are professional manufactory which can be dealt with 4000T natural herbs per year. 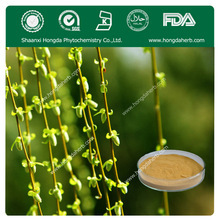 We fully employs abundant natural resources both domestically and internationally through its worldwide supply network and produces more than 100 botanical extracts including dozen of monomers. 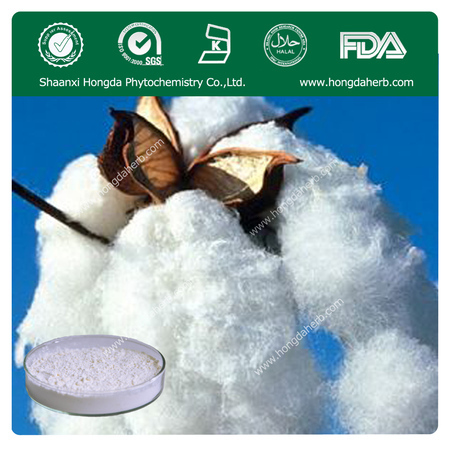 This makes us the very few manufacturers with a variety of high-quality products at competitive pricing. 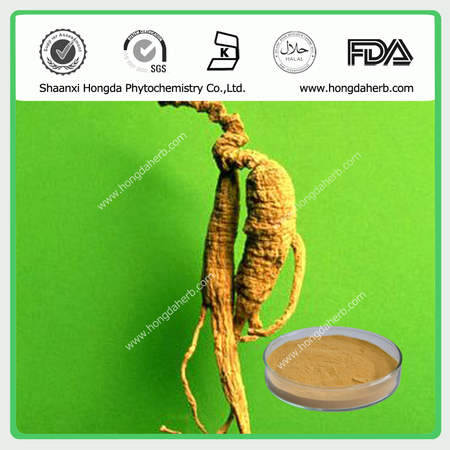 2019-02-262019 South East Asia CPHI Exhibition on Mar 12-14 in Bangkok, Thailand.